Avoid giving your dog a ham bone at Christmas because the bones are brittle and likely to splinter. 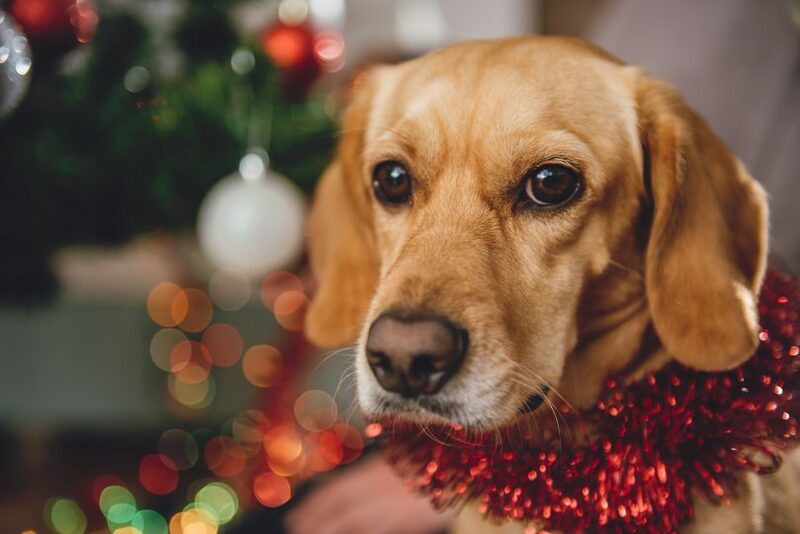 Canberrans thinking of giving their pooches ham bones as a special treat this Christmas are being warned to think again as the consequences can be deadly. 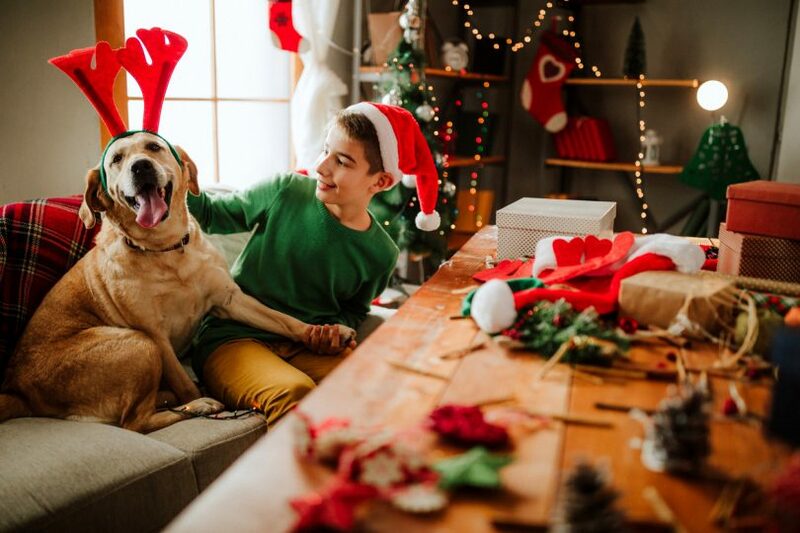 Canberra veterinarian Michael Archinal said that if you want to avoid rushing your dog to an emergency centre on Christmas day, then find them a safer treat. Dr Archinal from Manuka Vet Hospital said that ham bones have been smoked, making them brittle and likely to splinter – and therefore a risk to the dog. He said that while some people might have given their dogs ham bones for years, they can still suddenly find it is a problem. Sometimes it can prove fatal but Dr Archinal said eating cooked bones can also lead to other problems for dogs such as chipped teeth or bowel issues. “We see it often – fractured teeth or they’ll demolish the whole lot and be constipated,” said Dr Archinal. Dr Archinal said that sometimes people also cut fat off the ham and give it to the dog – with their pet unable to handle eating so much ham fat. “They can get pancreatitis and it can be fatal,” he said. Sadly, a few years ago Dr Archinal saw a Border Collie die after eating too much ham fat. “As a rule of thumb, if you wouldn’t eat it yourself then don’t feed it to your pet,” he said. Canberra vet advises not feeding anything to your dog that you wouldn’t eat yourself. And so what should Canberra dog lovers give their pets as a Christmas treat? “Go to the pet store and get something specifically made for your dog and their specific breed or size,” advises Dr Archinal.